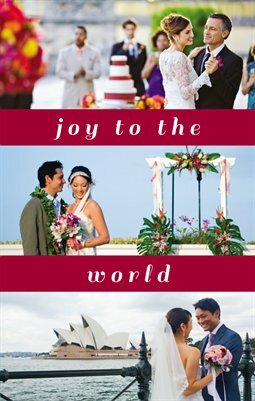 Print custom holiday greeting cards like this one using MagCloud's 5.25" x 8.25" Pamphlet product. Fits A9 size envelopes. For more tips and templates, check out the MagCloud blog.